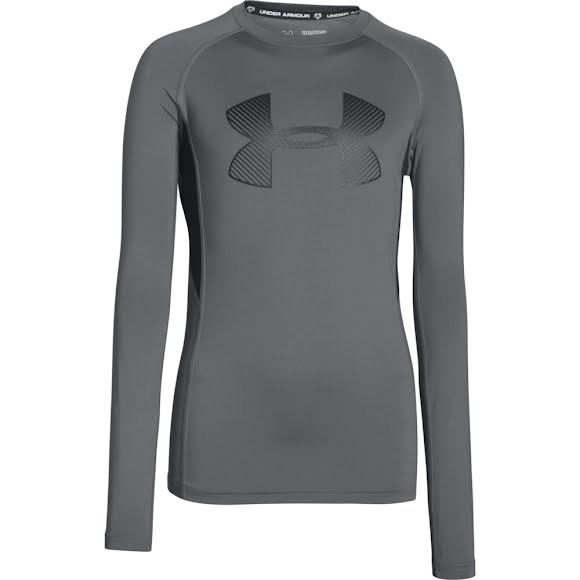 Fitted for a slimmer, more athletic cut, the UnderArmour HeatGear® Armour Up Fadeaway Fitted Long Sleeve Shirt features ultra-soft and smooth HeatGear® fabric for extreme comfort with very little weight. Stretch-mesh back and underarm panels deliver strategic ventilation while the innovative Moisture Transport System wicks sweat and dries fast. Allows totally free movement in any direction without pinching or bunching.